Major changes to 20 of the Regional Transit Authority’s streetcar and bus lines will be considered at an October 10, 2012 public hearing and a series of public workshops are underway. The proposed service changes are described below. Regional Transit Authority’s streetcar and bus lines will be considered at an October 10, 2012 public hearing. 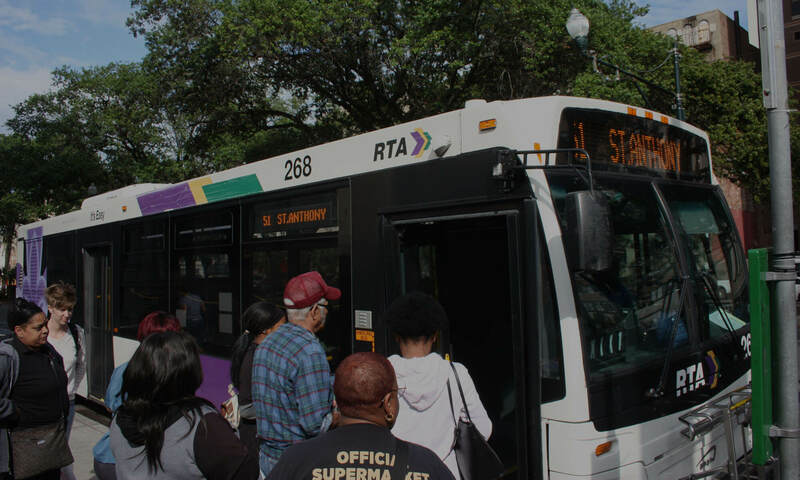 Transport for NOLA has significant concerns with the RTA’s proposals– most of which stem from the changes proposed to the CBD transfer station.